Welcome to the last trimester! After a scare last week that caused some fetal monitoring, I anxiously awaited my ultrasound. 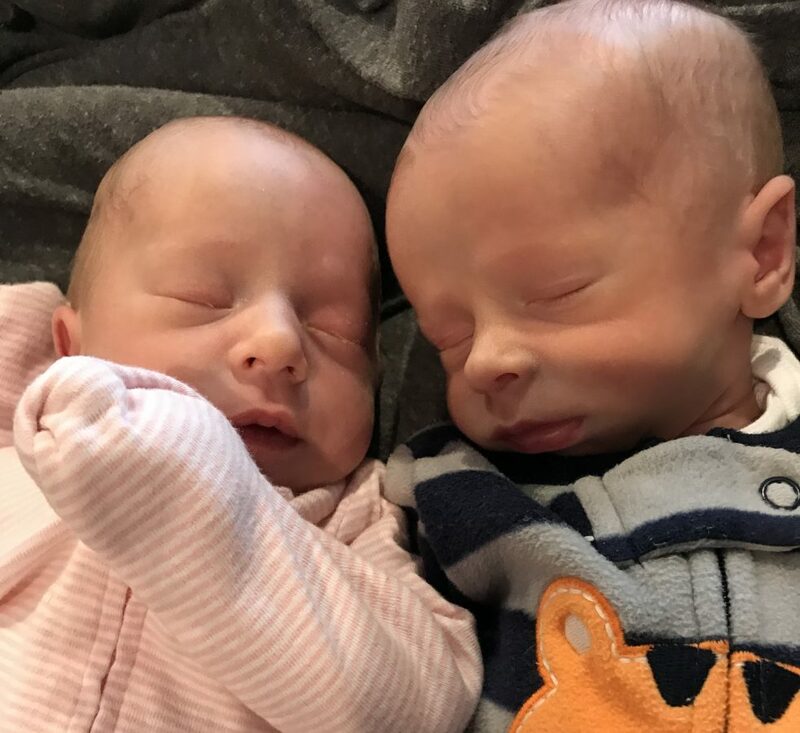 The heartrate monitoring told me that the babies had moved which explained the "lack of movement" by baby boy, but the ultrasound would explain much more. The ultrasound showed that - uncommonly - our babies are now transverse again and… Continue reading Welcome to the last trimester! Egg retrieval #3, attempt #5-7, what was different? Why was this one successful, both in our highest quantity of embryos and in a twin pregnancy? It was supposed to be the first of 3-5 embryo banking cycles - all with genetic testing, gearing up for back to back frozen transfers until one worked. It ended… Continue reading What was different?